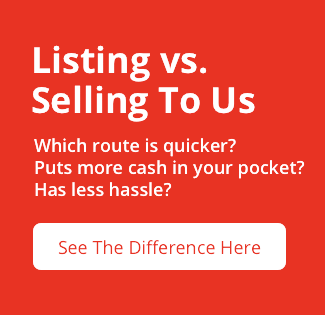 Are you thinking about listing your All house? If so, you will likely be making some fixes and upgrades to the home in order to get it listing-ready. But not all repairs are created equal. You don;t want to make expensive repairs that offer little to no return. In this blog, we have put together our list of 5 things to fix before you list your All home!